We are a top-notch organization, engaged in providing Manual Sheet Metal Bending Machine. 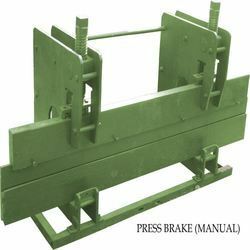 Our company holds vast experience in this domain and is involved in offering Manual Bending Machine. Being a customer focused firm, we are occupied in providing the best class Manual Hydraulic Sheet Bending Machine. 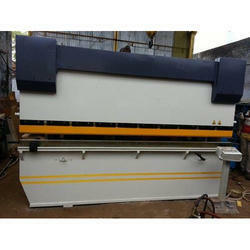 We are highly acclaimed in the industry for manufacturing an optimum quality range of Sheet Bending Machine.